Sawiris further said in a statement made to Reuters that Morsi sought to reign in and contain a number of Egypt’s leading businessmen and companies through the imposition of stringent new tax laws due to their position as members of the country’s opposition. Egyptian business tycoon Naguib Sawiris stated that he and his family plan on pumping billions of dollars worth of new investment into Egypt, particularly in the country’s industrial and tourist sectors, following the ouster of former president Mohamad Morsi after the popular uprisings of 30 June. 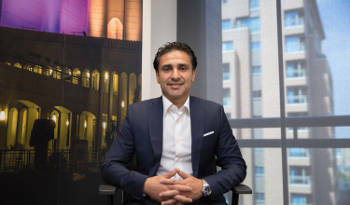 He stated that he and his family were still the largest investors currently operating within Egypt, owning a number of cement and fertiliser companies, in addition to holding large portfolios in the real estate and telecommunications sectors. 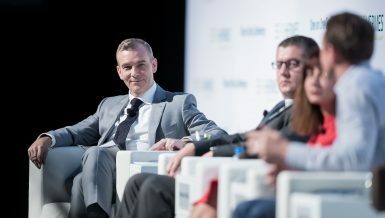 He called for the removal of travel bans placed on Egypt’s leading businessmen, in addition to the creation of new incentives for investors seeking to pump money into the local economy during such difficult times. 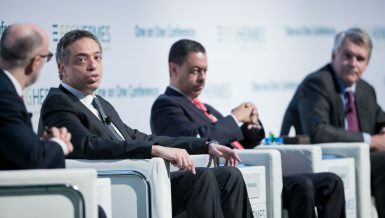 He further called for more steps to be taken to address obstacles faced by investors within Egypt’s bloated bureaucracy. 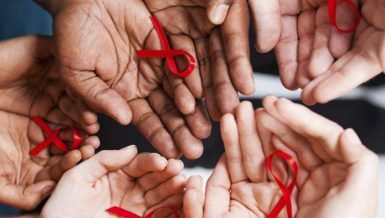 He added that economic relations with Saudi Arabia, the United Arab Emirates and Kuwait, all of whom have stood by Egypt in recent times, should be strengthened. Naguib Sawiris, the richest of the three Sawiris brothers, spent the majority of the last year in self imposed exile, returning to Egypt last May after a number of officials working with Orascom Construction Industries were cleared of charges related to tax evasion, including Naguib’s brother Nassef Sawiris. 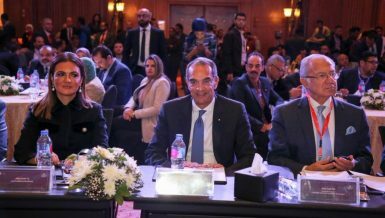 Orascom is considered one of the largest providers of private sector jobs within Egypt, with Sawiris claiming that the company employs more than 100,000 citizens. 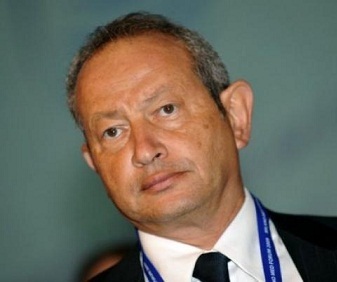 Sawiris has also recently taken up leadership of the Orascom Telecom Media and Technology Company. He added: “my family and I are seeking to pump more investment into Egypt now than at any other point in our nation’s history. We will invest in any new projects we can find, whether they be factories or any other form of employing our nation’s youth”. He did not go into detail about the form that such investments would take.